Windows clipboard, online help. Reg. $5. unit conversion utilities available. A couple have prettier interfaces. at the low price of $5. surveyor's units and even the ancient measuring units used in the Bible. 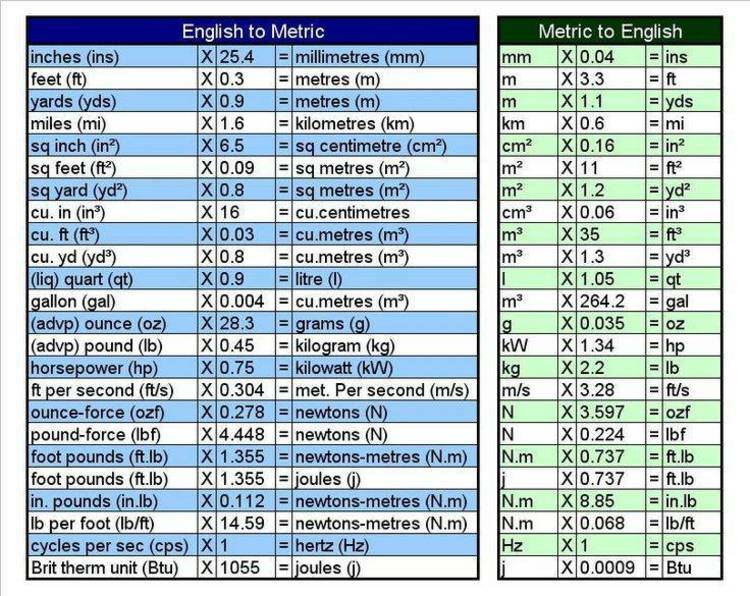 (for converting between inches, picas and points. CONVERTR.EXE file in the File Manager.